Rumors swirled, but it was confirmed at Star Wars Celebration that Sam Witwer will be providing the voice of Emperor Palpatine in the second season of Star Wars Rebels. Witwer himself confirmed it on Twitter, as well. 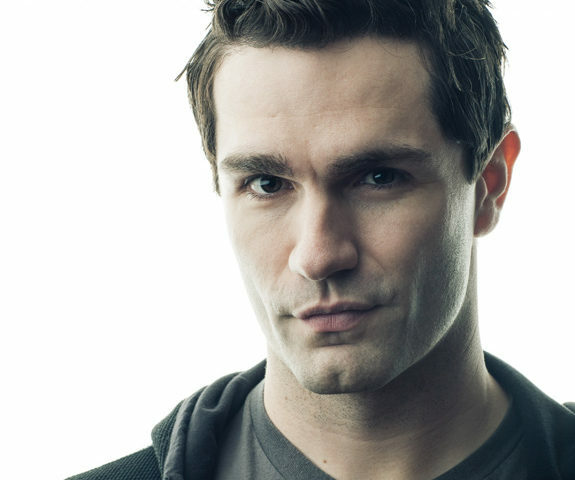 No stranger to Star Wars, Witwer has also done voice acting in Star Wars: The Clone Wars, Star Wars: The Force Unleashed video games, the Kinect Star Wars video game, and Lego Star Wars: The Empire Strikes Out. While we wait, how about we watch that trailer again (and again)?